Hi, I'm Joe Piscitelli. Thanks for tuning into my website. I know your time is very valuable, so I won't bore you with a lot of information about myself. I would just like you to know that I have been involved with real estate for nearly my entire adult life. I was very active in real estate during the 70's and 80's in Southern California, specializing along the shore in Santa Monica, Ocean Park and the Venice area, where I was also pursuing a career in music as a musician and a writer. 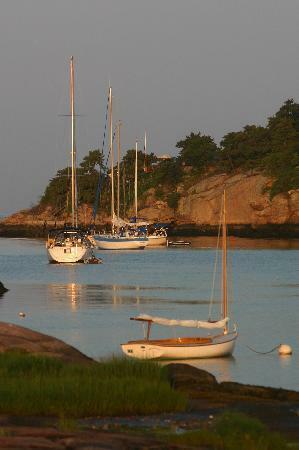 In 1985, I relocated to the Connecticut Shoreline in pursuit of a saner and more manageable life style. I found the shoreline to be dynamic yet peaceful. 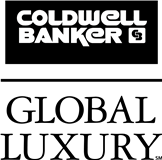 I have been with Coldwell Banker for over 30 years, originally selling a wide variety of homes in various price ranges. 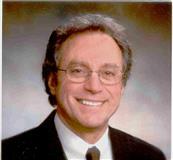 Approximately fifteen years ago, I decided to specialize in Upper tier, unique and waterfront homes along the shore. I truly believed that if I was given the opportunity, I could introduce this magnificent area to a greater number of potential buyers in the New York Metro area, essentially creating a new market for both buyers and sellers. I felt that if there were one company that could help me promote this magnificent area, it would be Coldwell Banker Residential Brokerage, with its many offices in the New York Metro area and its very successful Previews Exceptional Properties program. Finding the right real estate agent can be difficult. To make the process easier, below please find my personal profile for your review. Listing or buying, experience is priceless. Staying focused by swimming in Long Island Sound every morning year round!! Please contact me for a private and confidential meeting to discuss your real estate needs.